Analogue TV Tuner (NTSC/PAL/SECAM) - USA, Japan, Brasil etc.Digital DVB Tuner (Freeview / DVB-T/T2/S2/C) - for UK, EU, RU, AU etc. AVEL Open Frame TVs are the great solution for hotel and home interior projects when there is a need to hide a TV behind a big size mirror. 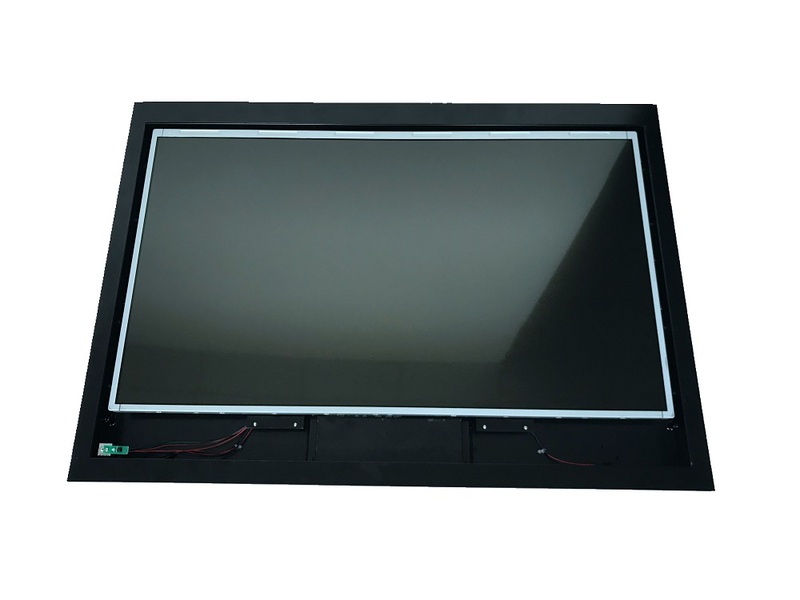 All our TVs have detachable frame and it's easy to install the TV with regular sealant and open it for service or maintanance if required. The connectors for the TV are hidden under a separate cover. 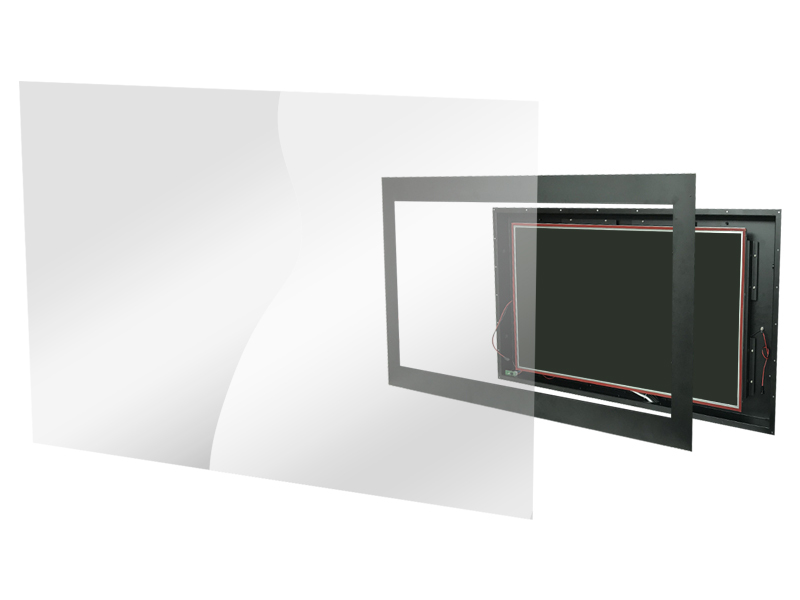 Open Frame TVs are equipped with vibration invisible speakers. 20W (5W effective) vibration speakers provide high quality full range sound and completely invisible. 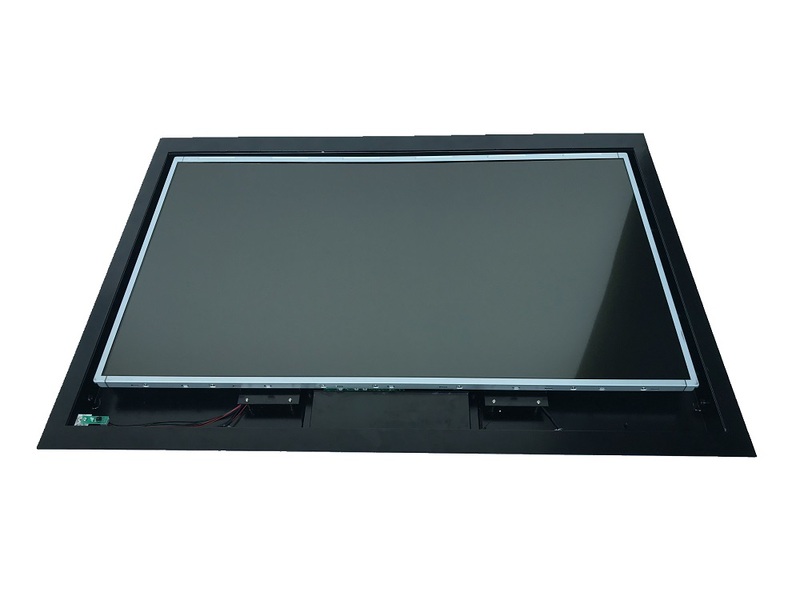 High performance LED panel has wide angle views and assure comfortable movie browsing from any desired position. USB Host function support video / pictures/ audio playback from any USB stick or USB HDD. TVs can be equipped with DVB-T/T2/C/S2 Digital Tuner for Europe, UK, Russia, AU, Middle East etc. or Analogue NTSC/PAL/SECAM that can be used worldwide (USA, Japan, Europe, UK, Africa etc.). All televisions have full 2 Year Warranty!